Leading Service Provider of dc motor from Pune. 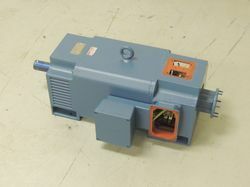 Brand Crompton, Siemens, ABB, fanuc,indramat. Looking for DC Motor ?